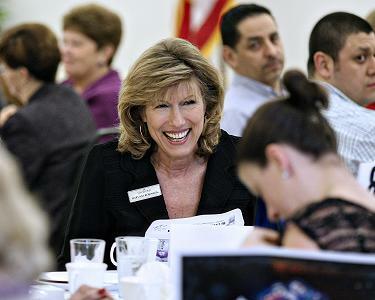 The Chamber offers a variety of business events to meet the needs of our members. Sponsors of these events have the exclusive opportunity to reach out to the business professionals that attend these events. The Chamber helps to promote Bellingham and Whatcom County through major community events. In fact, the parade that is now known as the Junior Parade began as the Tulip Parade in 1920 and has been held annually ever since! For a more comprehensive list of community events, please go to http://www.whatcalendar.com/events!